Spring is officially here! Along with this bright season comes allergies, rebirth, and love. This is a wonder time to recover from the cold weather and take advantage of all the sunlight and cute outfits that are coming up. This is also a great opportunity to try some cute new date ideas with your significant other. Here are a few ideas that will totally make you swoon over your bae! This is a cute, fun, and cost efficient way to have a fun time with your partner! 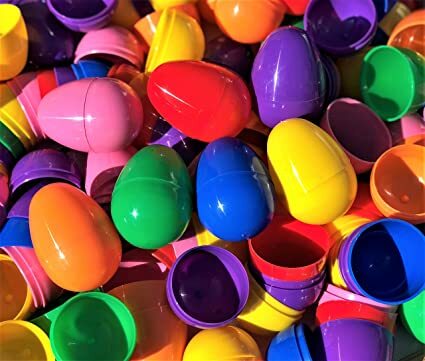 Go to any convenience store (this could be a mini-date as well) and in the Easter section you can pick the cutest looking plastic eggs along with both of your favorite candies. After, the two of you can take turns hunting for the eggs while you have some fun couple competition. Being surrounded with nature is a great way to feel relaxed and enjoy the outdoors with your boo. Having a picnic is perfect to do this because who doesn’t like food? You both can have some of your favorite snacks, sandwiches, and dessert of course while you soak up each other’s company. Definitely bring a blanket to avoid itchy grass or any bugs that may try to join your picnic. Ever want to go to the movies, but want to have some more intimacy? A drive-in is perfect for this because you don’t have to worry about cupholders getting in the way between you and bae. You two can cozy up in the car, lean the seats back, and even be able to talk a little more together without disturbing your neighbors. Plus if you’re lazy (like me), then you can just pull up instead of walking all the way into the movies. Lastly, one of the dates I would love to try is stargazing. This date is intimate due to the way of it only being you, your love, and the space above. Romantic, right? This date can lead to conversations about life, how you two got to this point, or letting the moment speak for itself. Loving life and trying to live it everyday.